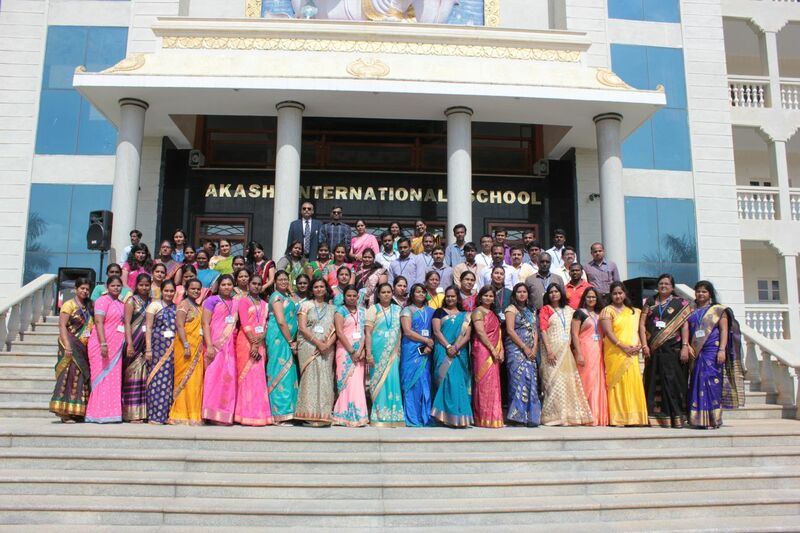 Akash International School in all pomp & show celebrated Teacher’s Day marking the birthday of Dr.Sarvepalli Radhakrishna today dated 05th September 2018. 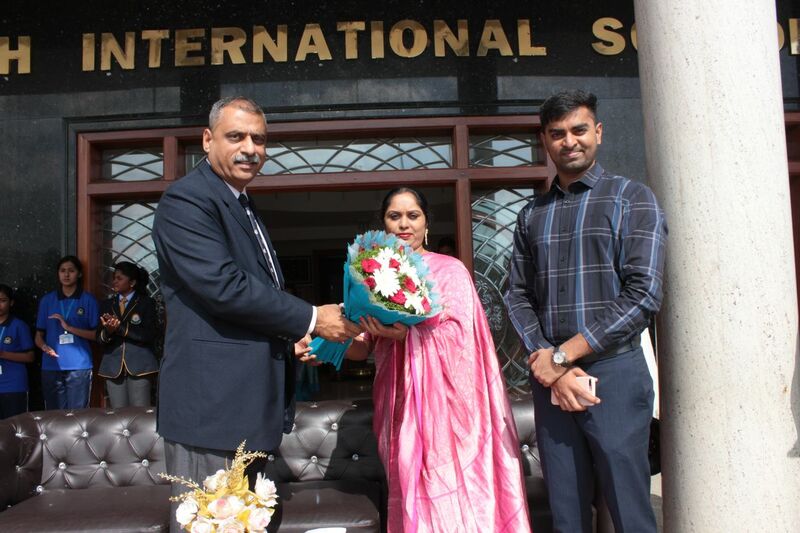 The event was preceded by the dignitaries of the school, Chairperson Mrs.Pushpa Muniraju, Vice Chairman Mr.Amar Gowda, who have joined hands with Director Mr.Harish Rawal, ICSE Principal Mrs.Christina Ranjan & Cambridge Principal Mrs.Nithya satish along with the students in wishing their team of dear Teachers; “A Happy Teacher’s Day”. The students with all pride & pleasure showcased events of performances of dancing, singing & poem Presentation as a token of thanks giving to all their beloved teachers for all their selfless time in moulding us, the students as the learned individuals of today. 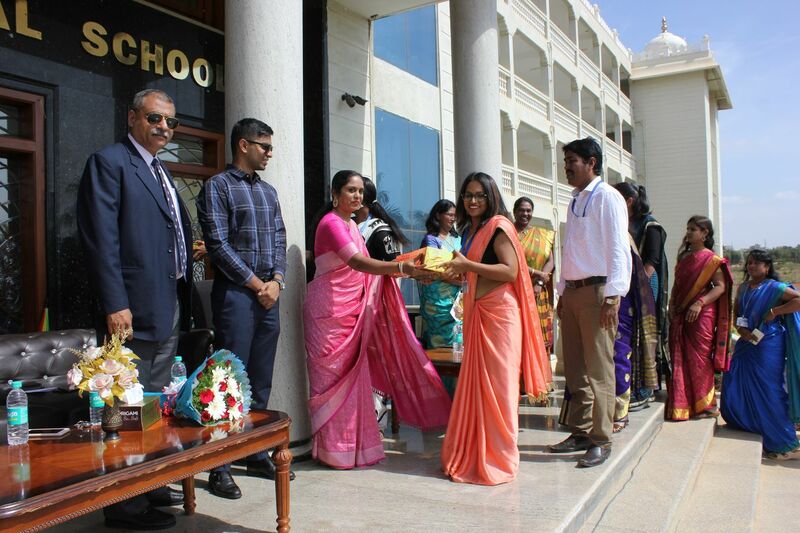 The celebration was further seasoned with gift sharing & cake cutting ceremony.